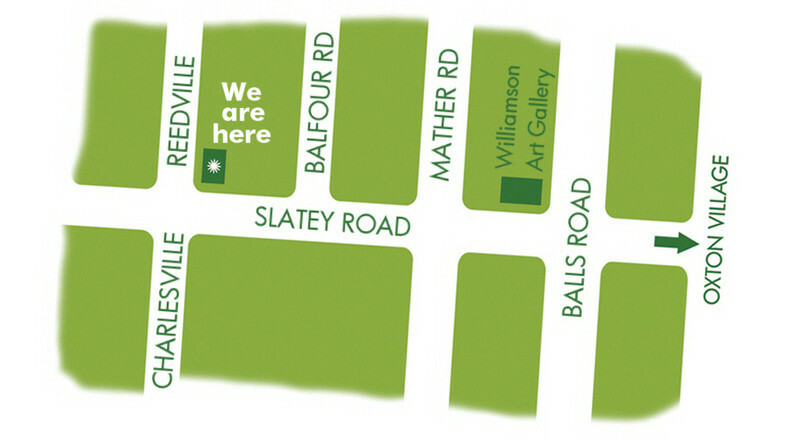 Located on the junction of Reedville and Slatey Road, just past the Williamson Art Gallery. 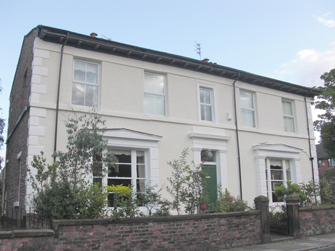 1 mile from the Birkenhead tunnel, for access from Liverpool and Merseyside. 2 miles from M53 junction 3, for access from Chester, Cheshire and Wirral. 1 mile from Birkenhead town centre.